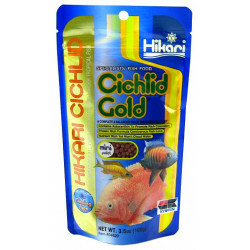 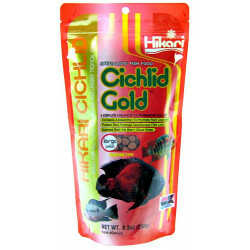 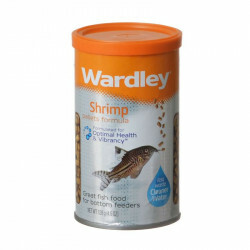 Marineland Color-Enhancing Cichlid Food are premium growth maximizing pellets that enhance your fish's natural colors. 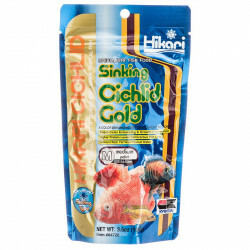 This highly nutritious, colorful floating food keeps water clear and fish happy. This highly nutritious, colorful floating pellet blend keeps your water clear and contains healthy green spirulina algae meal and red color pellets rich in natural carotenoids. 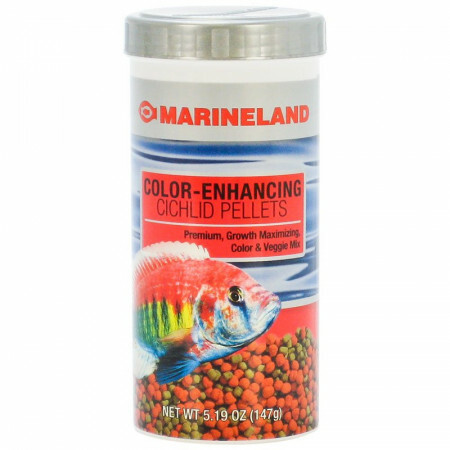 Marineland Color Enhancing Cichlid Pellets are made with high protein peruvian anchovies as well as cod, haddock, halibut, herring, pollack, mackerel, whiting and red fish.